Mercedes first-ever electric SUV sees the light of day before 2020. It will be joined by three other newly planned electric cars, all based on their very own, dedicated modular platform (EVA). The new car will be based on the new MEA (Modular Electric Architecture) platform, offering an electric range of around 500 kilometers (310 miles). The highly efficient lithium ion battery supplied by Daimler’s subsidiary Deutsche ACCUMOTIVE will allow purely battery-driven ranges of up to 500 km for the first time. Rapid charging using the Combined Charging System (CCS), which is being incorporated into this innovative vehicle for the first time, makes charging and operation as convenient as possible. 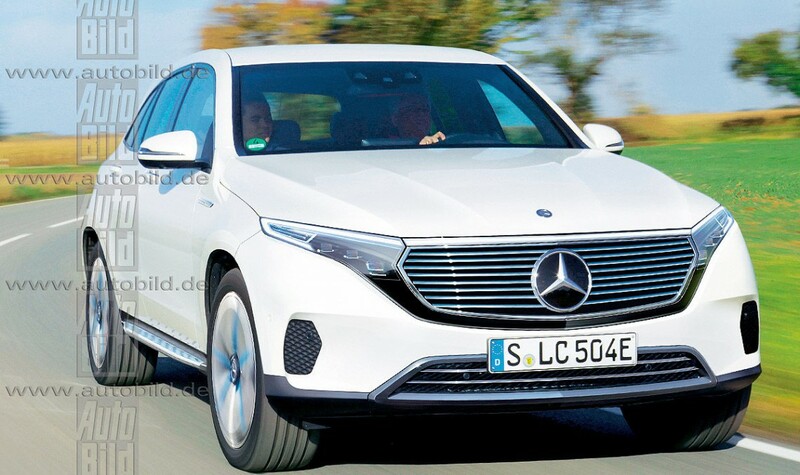 Similar to BMW, Mercedes will organize its alternative electric car range under the umbrella of a new sub-brand, Mercedes-EQ, which will be presented in late September at the Paris Motor Show, alongside the concept of the first electric model, a luxury sedan. 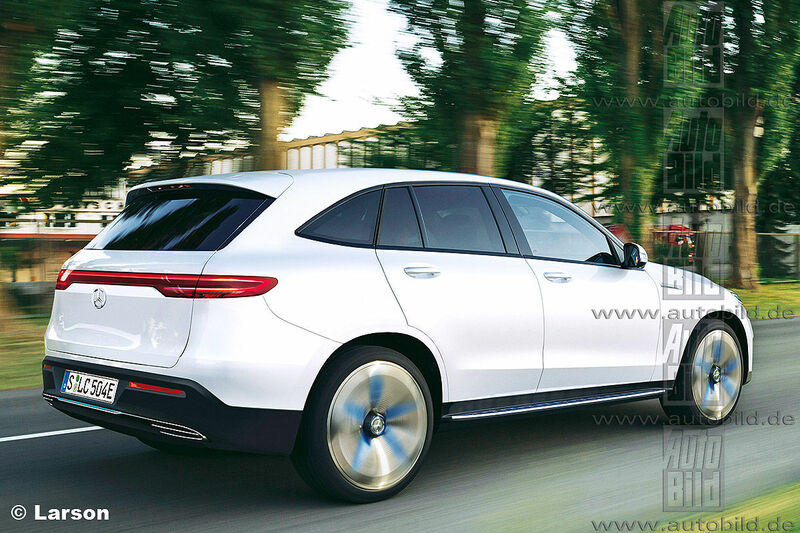 The production car, set to reach the showrooms before the end of the decade, will be the second model in the Mercedes-EQ electric model range. Mercedes is planning no less than four zero emissions models beyond 2020: a luxury sedan the size of an S-Class, another four-door slotted between the C and the E-Class, plus a bigger SUV in the vein of the GLE.